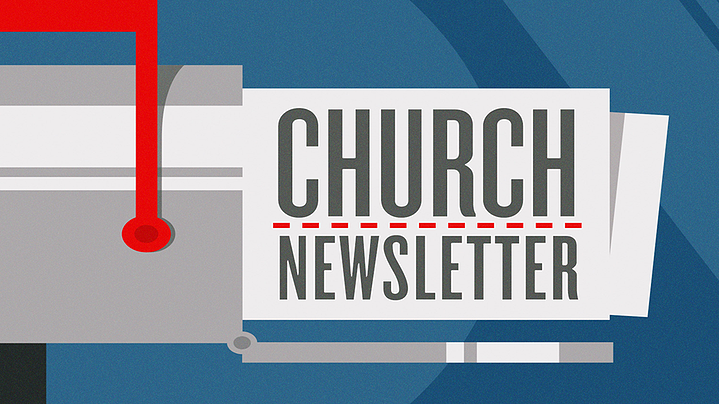 Our newsletter is uploaded monthly. If you would like to have an email reminder sent to you when the latest newsletter is uploaded please click below and fill out the information requested. Also if you missed a Newsletter there are archives below. Click here to get the latest issue of the WOBC Messenger.